Whether you're an audio veteran or just starting out, Renoise is a fantastic addition to any bedroom or professional studio. More Video tutorials can be found right here. 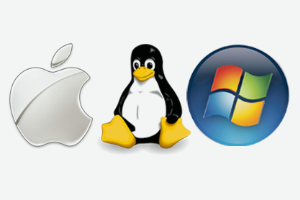 Renoise runs on Windows, Mac OS X and Linux. If you want to use Renoise on all of them, that's possible too! Your license covers all platforms, so there's no need to register a separate copy for each. 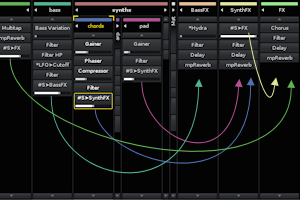 Plugins provide you with a vast array of effects and synths. With Renoise, all of that is within reach. 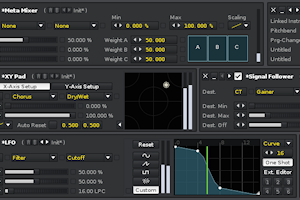 Renoise supports VST, AU, LADSPA and DSSI. 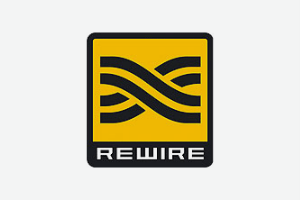 Connect and synchronize Renoise with other ReWire-capable audio applications. 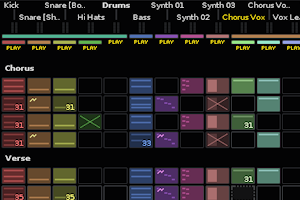 Combine the best aspects of both trackers and sequencers! Quick. That pretty much sums it up. 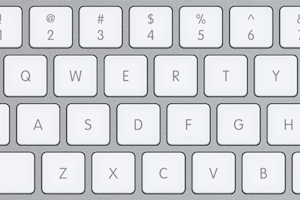 Once you get rolling with the keyboard shortcuts, there is no stopping you. And there are no annoying floating windows. Every widget stays where it belongs. Edit and audition samples with the Sample Editor. Because really, why should you let yourself be distracted by switching back and forth to external editors? The Pattern Matrix is a "bird's eye view" of the patterns and tracks in your song. Patterns and tracks are divided into blocks that can be moved, copied and pasted, enabling you to manage the flow of the music quickly and easily. With over 26 native effects included, Renoise has all the essentials you need to tackle any production: reverb, delay, filters, compressors, EQ, distortion, flanger, phaser and more. Use as many of them as you like. 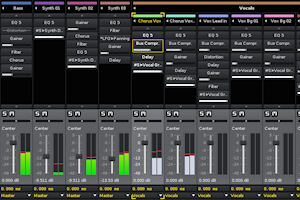 Take advantage of graphical automation envelopes to automatically control parameters and give your productions more variety and depth. Renoise's flexible answer to the traditional mixer. Also doubles as an interface for managing the DSP chains. 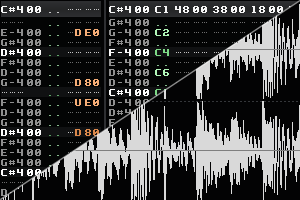 Quickly render clips of sequenced audio running through an effects chain to new instruments. Re-use them in new and interesting ways. 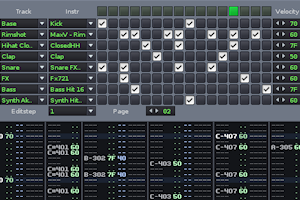 Turn synthesizer plugins into CPU-friendly multi-sample instruments with the Plugin Grabber. 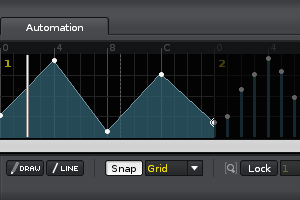 Then use the Instrument Editor to modify the behavior of the instruments. Renoise contains an API (application programming interface) which enables you to customize and extend the application by writing scripts in the Lua programming language. Renoise is designed with keyboard operation in mind. Almost everything can be controlled from the keyboard. The flexible keyboard mapping system lets you reassign everything, should you wish to create your own layout. With meta devices like the Signal Follower, LFO, X/Y Pad, Meta Mixer and more, you can modulate or control other device parameters instead of manipulating audio. 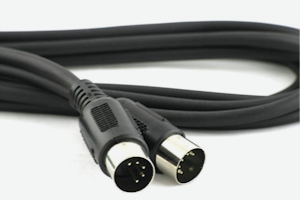 They can even be linked between different tracks, making for complex and powerful sound design possibilities. 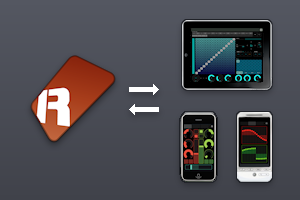 Take advantage of the large number of add-on tools contributed by the Renoise community. 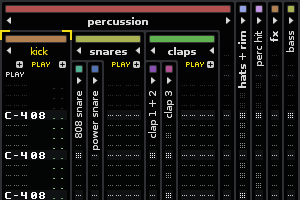 There are tools for everything from giving Renoise a step-sequencer interface to sample synthesis to algorithmic composition. Grouping is not only an organisational feature for keeping your project tidy. It's also a handy routing mechanism for applying the same effects to a number of tracks. 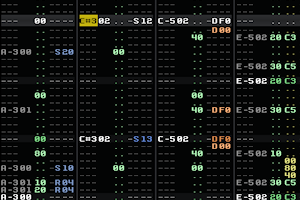 Groups and tracks can be given custom colors and be collapsed for better overview. The Send and Master tracks pave the way for more unique routing options. 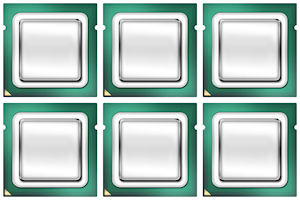 Whether you route a single channel or 50 channels to a Send track full of effects, your computer's CPU will hardly know the difference. 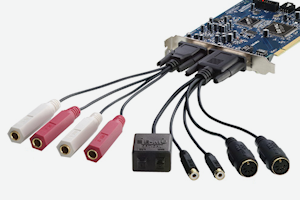 Full support for multiple hardware channels going both in and out in real-time. Connect Renoise to hardware synths or plug-in instruments, to send and receive notes and controller changes. Sync Renoise in either master or slave mode. 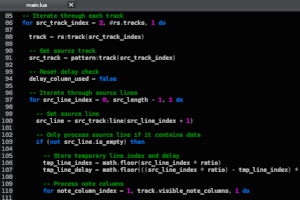 OSC (Open Sound Control) is an open protocol for controlling and interfacing audio applications programmatically. 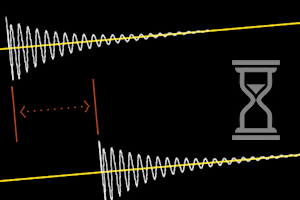 Trigger Renoise functions easily by configuring it as a server and sending it OSC commands, or turn Renoise into an OSC client by using scripting. 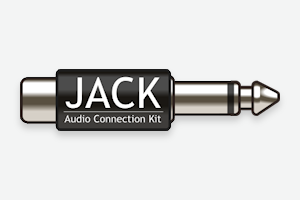 JACK is the leading audio interconnection technology on Linux and is fully supported by Renoise. Plugins and external inputs have varying amounts of latency, making your tracks sound untight if not properly dealt with. With Renoise's Automatic Plugin Delay Compensation technology, all virtual instruments and effects in your productions will be synced automatically. Unleash your computer's full potential. Renoise takes advantage of all the cores in your system to boost performance, allowing you to add more and heavier effects and instruments than before. 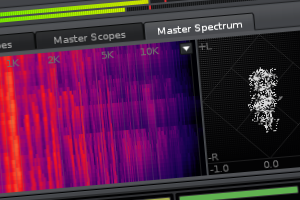 The built-in, highly customizable spectrum analyzer helps you pinpoint problematic areas in your final mix. Use it to compare the frequency content of different tracks or view the entire master output in the frequency domain. Three versions for one price. You don't need to buy another license just because you want to dual-boot Windows and Linux and run Renoise on both of them. You have the freedom to download, install and use Renoise on any number of computers that you own, as long as you remain the only user. When you buy Renoise, we are registering you, not your equipment. Free upgrades. Your license is valid for one full version. 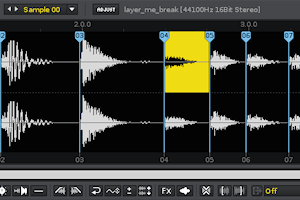 For example, if you start with Renoise 2.7 you'll get free updates up to and including 3.7. Our point releases pack features, not just maintenance updates. Check out our release notes and see for yourself what great value this represents. Exclusive content. An 800+ MB collection of samples and XRNI instruments created by PureMagnetik, BeatSlaughter and Reason Lahalla will be available to you at Renoise Backstage when you become a registered user. 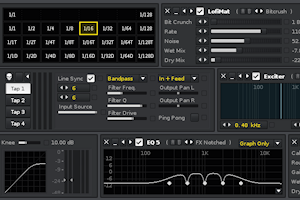 XRNI instruments are cross-platform, multi-sample instruments unique to Renoise.